DALLAS (AP) — Houston-area prosecutors are expanding a probe into past criminal cases to include more than 2,000 linked to two city police officers involved in a deadly January drug raid. 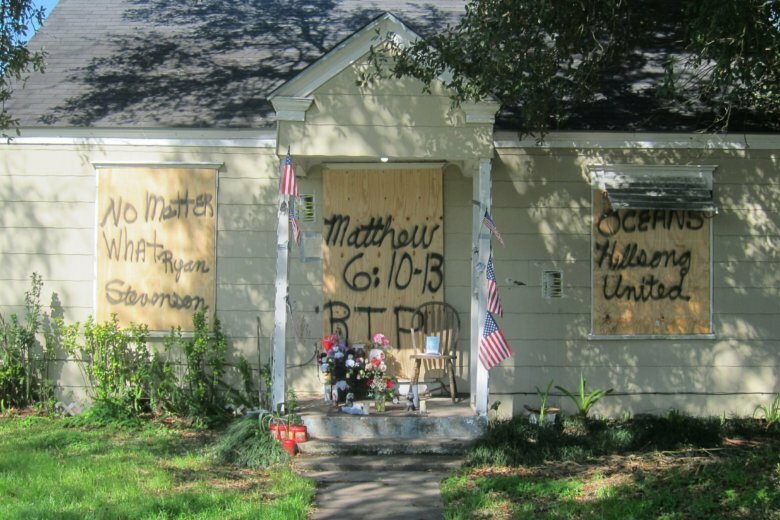 The Harris County District Attorney’s Office announced Monday that it will review more than 800 cases involving Officer Steven Bryant, who was relieved of duty after the raid on a home that left five officers injured and two residents dead. Thirty of the cases are pending before a court. These are in addition to more than 1,400 cases already under review and represent broadening fallout from the raid that has also prompted an internal police investigation and an FBI probe. Prosecutors launched the initial review of cases involving Officer Gerald Goines after the Houston police chief accused the narcotics veteran of lying in an affidavit justifying the raid. At least two of the pending cases tied to Goines have been dismissed . Ogg said it is “too soon to know” how many cases will ultimately be included in the review. A spokesman for the district attorney’s office declined to say what specifically led them start looking at Bryant’s cases. A Houston police spokesman, however, said the department had already begun its own review of the same cases. “The DA’s actions that were announced today were anticipated and are welcome,” said Kese Smith. Smith declined to say whether the department is reviewing the cases of other officers involved in the raid. A lawyer for Bryant did not immediately respond to a request for comment.